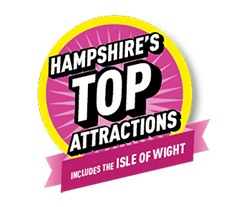 There is a small group of local ALK members who work on a voluntary basis at Hurst Castle almost every Monday, come rain or shine. 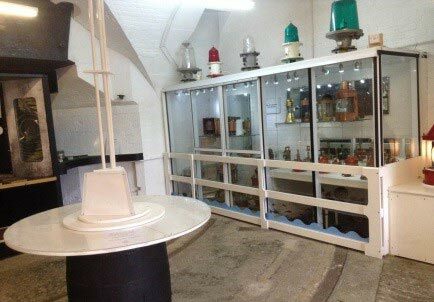 They spend a lot of time thinking up ideas for new lighthouse related exhibits for visitors and are responsible for the refurbishing, setting up and maintaining of the two ALK Museum Rooms. The ALK’s association with Hurst Castle started in 2006 when local member and ALK Secretary, Keith Morton met the castle manager at the time, Sean Crane to discuss the possibility of finding a room for the ALK ‘s to establish a museum there. 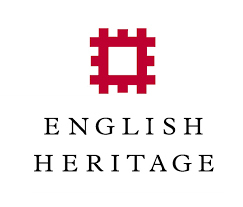 It was agreed that the ALK could use one of the casemates at the castle and volunteers started work on cleaning, decorating, making display cabinets and choosing suitable artefacts to display. The first room was opened in 2009. A second room, opened in April 2013 on the ALK’s 25th birthday, which received an award from the Solent Protection Society in recognition of the volunteers’ conservation work. One of their biggest projects so far has been the reassembling of the redundant lantern from the Nab Tower, in the Solent off Portsmouth. 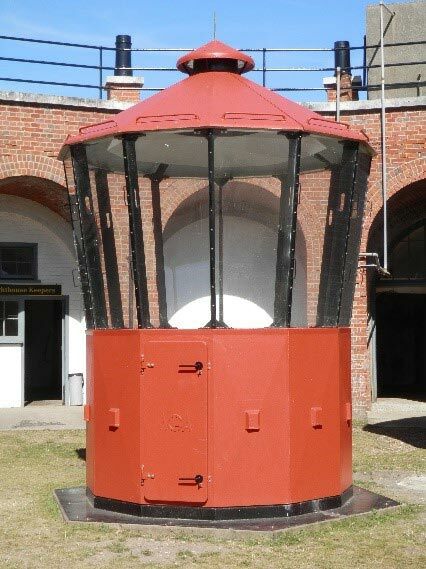 This project has involved fundraising as well as the skills needed to mend, prepare and refurbish the lantern. Work is currently taking place on fitting out the inside as a place for children to explore. The ALK’s are a very small team and would welcome new members so anyone interested in lending a hand would be made very welcome.